Intensive treatment for specific concerns – use either alone or to supplement a daily skincare regimen. Our targeted treatments address a variety of specific skin concerns with breakthrough technology and the power of Polyhydroxy and Alpha Hydroxy Acids. From age spots and dark circles to wrinkles, severely dry skin and blemishes, our targeted treatments can renew your skin. 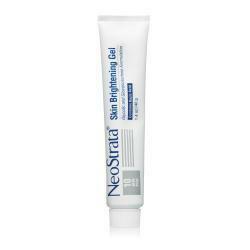 This gel is created for patients who have mild discolouration and want a Hydroquinone-free alternative. 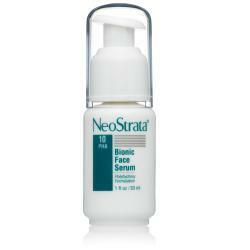 The formulation includes an AHA/PHA blend to help exfoliate skin. It also contains brighteners Kojic Acid, Vitamin C and natural mulberry, bearberry and licorice root for enhanced brightness and smoothness. 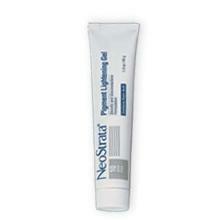 This gel is used as a treatment for a limited period. 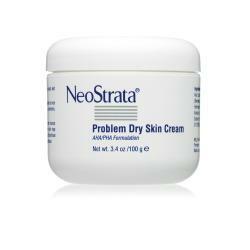 Hydroquinone-free, daytime cream lightens discolourations while helping to prevent future damage. Formulated with Polyhydroxy Acids (PHAs), Alpha Hydroxy Acids (AHAs), Pro-Vitamin A and Vitamin E, licorice extract to exfoliate and even skin tone. 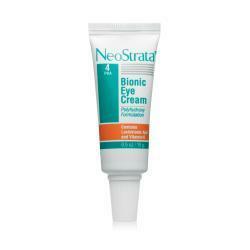 This product also provides UVA and UVB sun protection. 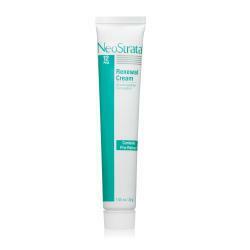 This cream is used as a maintenance cream and would replace your normal daycream.. 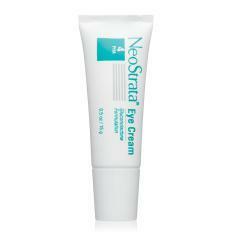 This eye cream strengthens the delicate eye area to help hide dark under-eye circles. 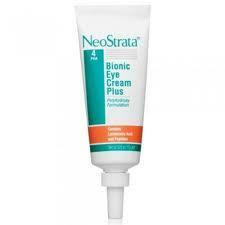 A peptide blend and natural yeast extract diminish dark circles at their source. The advanced, multi-treatment formula gently targets dark circles, puffiness and fine lines. Pro-vitamins A,C and E provide potent antioxidant protection. 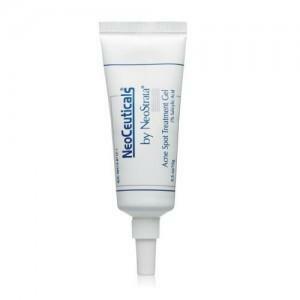 This highly effective gel is formulated to quickly treat acne blemishes. It contains Alpha-Hydroxy Acid blended with Acetyl Mandelic Acid, Citric Acid and Tartaric Acid, combined with Salicylic Acid and Pro-Vitamin A. It provides therapeutic effect to acne blemishes and allows the skin to heal quickly. 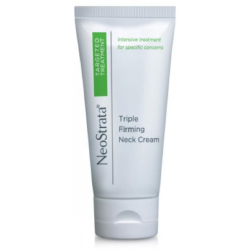 A special cream with cutting-edge, anti-ageing ingredients which work together to help reduce visible signs of ageing in the delicate neck area and décolleté.